We take a look at the best articles of the past 12-months. The end of the year is a time for reflection, so we looked through our archives and chose the five best articles of 2017. Read-through our selection to see if you missed any key advice or business insight. Bed and Breakfasts are expected to be the fastest growing area of the South African accommodation industry, so in our guide we went through what you need to consider before buying a bed and breakfast business, and gave our overview of the current pros and cons. We discussed the importance of the right location and the legal hoops you will need to go through before you try to buy and run a successful B&B. Car sales show no sign of slowing and therefore there is an endless supply of cars to be washed and maintained. We therefore gave you a detailed account of how to run, and further develop, your car wash business. We go through legal requirements, staffing issues, equipment maintenance and the importance of marketing and visibility. We also talk about the need to keep an eye out for nearby competition and how to stay ahead of them. In our how to buy a restaurant guide we focus on the importance of ensuring you choose the right business to buy – for example, does it have a good location? We also give you an overview of the health of the sector before looking at the practical process of buying a restaurant, including due diligence, staffing, legal requirements, and financing. We also highlight that you must choose the restaurant business right for your needs and ambitions. 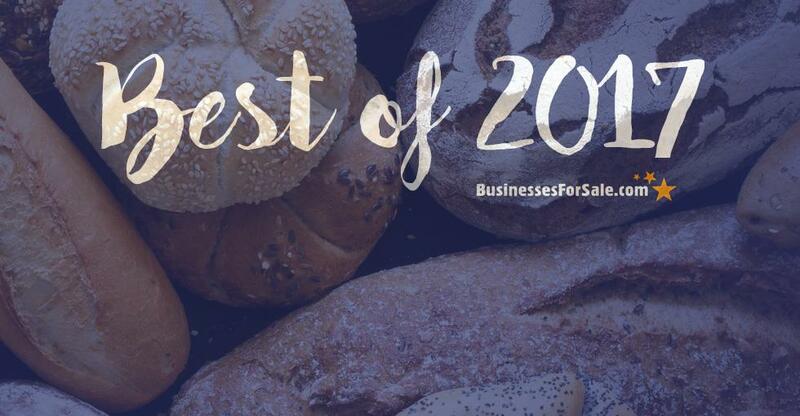 In this article, we talk to you about all things bread, and how you can make money from this most popular staple of the South African diet. We give you some facts and figures illustrating the current health of the industry, some background info on the history of bakeries, and give a detailed account of the current challenges and opportunities of the sector. We end the article with some advice about how you can run a successful bakery and what skills you need to make a success of it. We also talk about some of the benefits of buying a pre-existing and up-and-running bakery business. In this guide, we give you a step-by-step account of how to successfully buy a business. We look at how to make the process as smooth and problem free as possible. We go through choosing the type of business that’s right for you, how to understand your chosen sector, how much money you will need to buy and build your chosen business, how to find the right business and how to successfully value that business. Next we discuss how to secure a purchase including the stages of negotiation, due diligence, legal paperwork and final payment and completion.